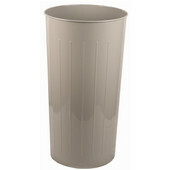 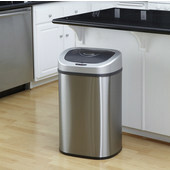 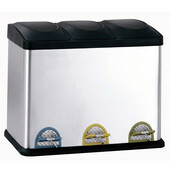 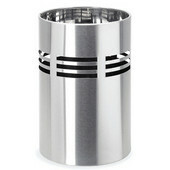 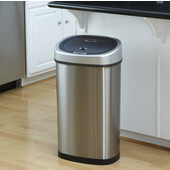 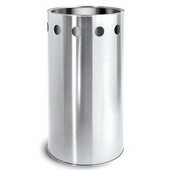 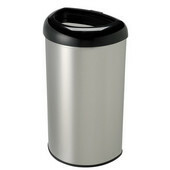 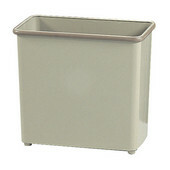 Versatile and dependable, Freestanding Trash Cans come in all shapes and sizes to fit any trash organizing situation. 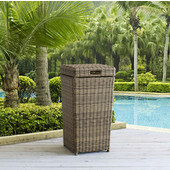 Whether you're looking for an indoor or outdoor trash can, here at KitchenSource, you'll find a trash bin that does the job beautifully. 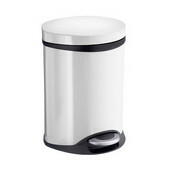 Step-on trash cans, or pedal bins, open when you step on the pedal, so you don't have to touch the lid or the opening of the trash can. 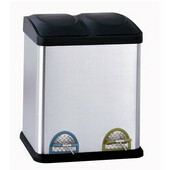 Just the soft touch of a fingertip opens the lid on a touch bin. 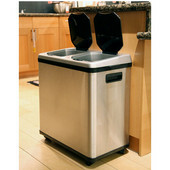 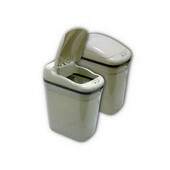 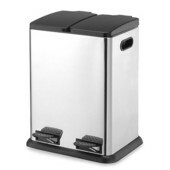 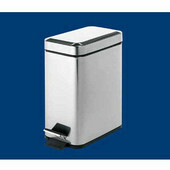 Push bins feature a door that opens when it is pushed and closes tightly to keep odors out. 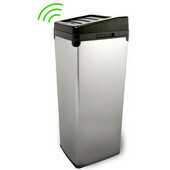 Touchless bins operate with an infrared sensor that activates the lid when something is within six inches. 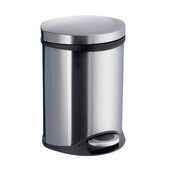 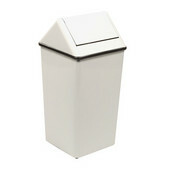 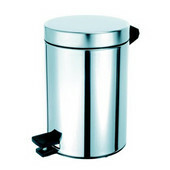 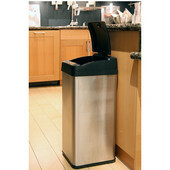 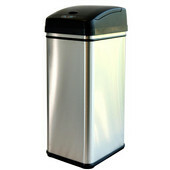 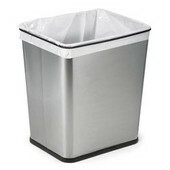 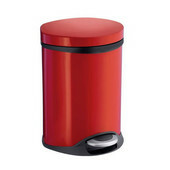 Freestanding trash cans are available in a variety of materials, including stainless steel and plastic, and come in round, half-round, rectangular and butterfly shapes.